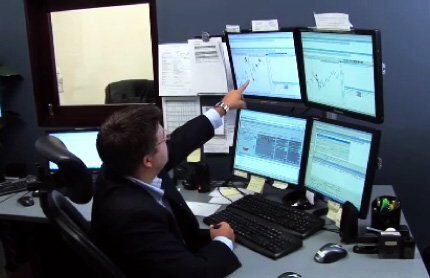 Trading binary signals on forex uses the 2 hour binary options or daily, either ATM (At the Money) or OTM (Out of the Money). 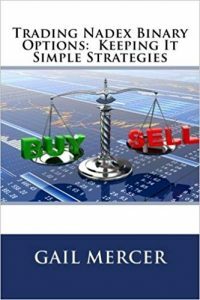 In this video, Gail shows you how you can trade the forex signals. 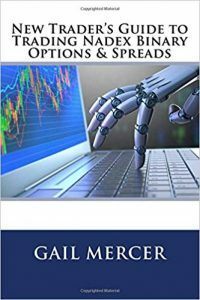 In this video, Gail Mercer, founder of TradersHelpDesk, walks you through trading binary signals on forex and shows you how you can either use ATM or OTM binary options for the signals. Which one do you choose? Depends on the currency and how the market is moving. A four pip OTM is pretty easy to achieve but a ten pip may be harder to achieve, which is why you should know the strike width on all the two hour binary options. Additionally, I took the two signals on the Yen pairs (EURJPY and USDJPY) and was profitable on both using the OTM binaries. I exited the EURJPY early because it was at an ATR on the 15 minute chart that could provide support for price to go up. Better to lock in profits. What is the win/lose ratio with the binary signals? Since traders have the option to trade either ITM, ATM, or OTM (I personally would never do the ITM as it has the most risk), there is no accurate way to track the win/loss ratio. There will be times that the ATM binaries are a better choice (10 pip strike width versus a 4 pip strike width) versus the OTM binaries. While I could simply use the close of the expiration bar to determine the win/loss ratio, I don’t think it is realistic for most traders because traders have different risk parameters and some will use ITM, others ATM and yet others will utilize the OTM. 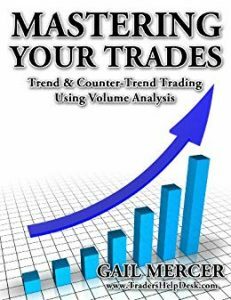 In 2016 – 2017, I did track over 600 signals and the average winning percentage for ATM trades was between 50-60%. However, that is based on taking each and every signal (and since they run 24 hours a day Sunday beginning at 7pm and ending Friday at 2pm), which few traders will be able to do. How many signals are given in a day? Depends on the market and how fast it is moving. Most days produce 15 to 20 signals. 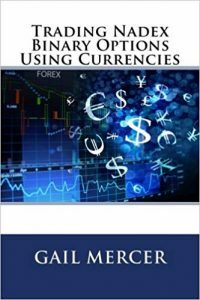 Which forex pairs are used for the signals? 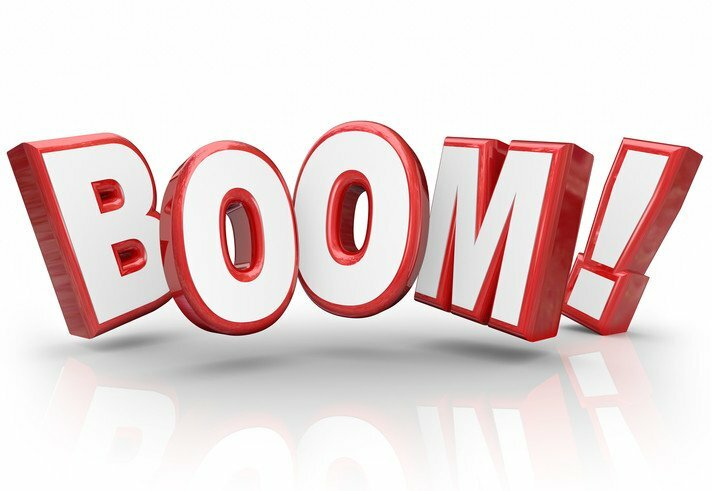 AUDUSD, EURGBP, EURUSD, EURJPY, USDJPY, USDCAD, USDCHF, GBPJPY, and GBPUSD. 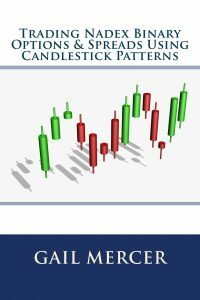 What is the average risk on the signals? That depends on whether you use ITM (highest risk), ATM (about $50 to $55) or OTM (generally risk is less than $30). Do I let the binary expire? I generally never wait until expiration. I set a profit target (usually $85 on longs and $15 on shorts) and sometimes when the chart indicate I exit even earlier. A trader’s job is to manage their risk and take profits. The signals are there as a guide but you are the trader. 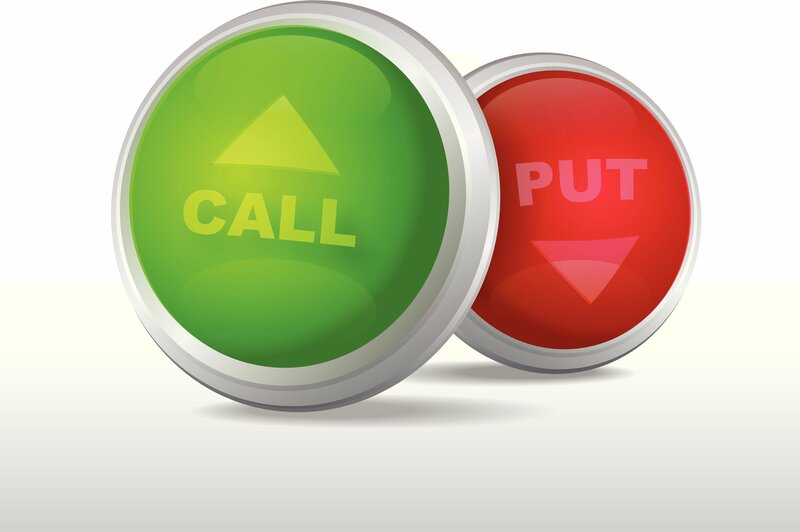 Will the signals work for other binary options providers? I don’t recommend any binary option provider, except Nadex Binary Options. Is there a free trial? No, if you want to test the signals, then you sign up for a month to see if they are suited for your style of trading. If you like them you continue, if not you cancel. It is that simple. What do you mean by ATM or ITM or OTM? 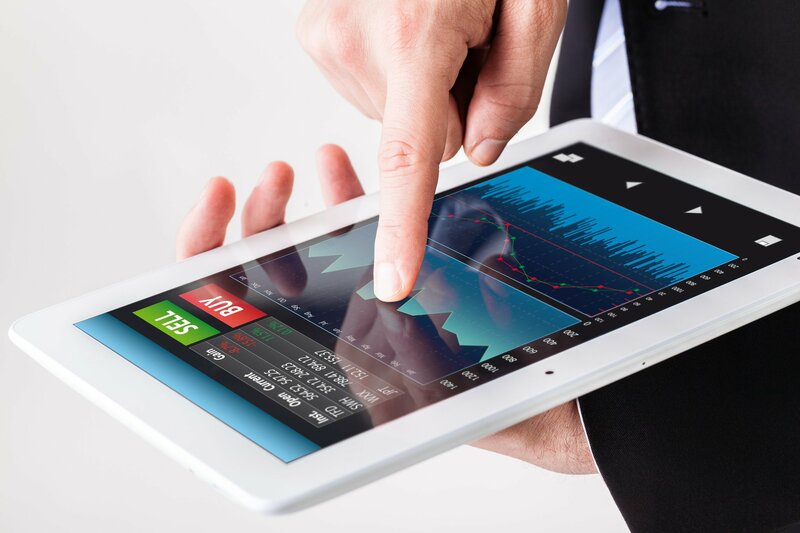 These are different types of binary options. 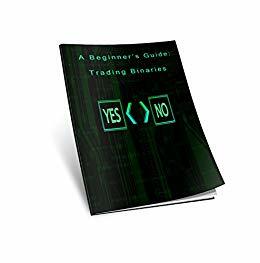 I highly suggest that if you are not familiar with these terms or the way forex moves, you purchase my latest book, Trading Nadex Binary Options Using Currencies. Do I need the indicators? The indicators help you filter the signals. While it would be great if trading was as simple as receiving signals on twitter and you make money on every trade, it is unrealistic. 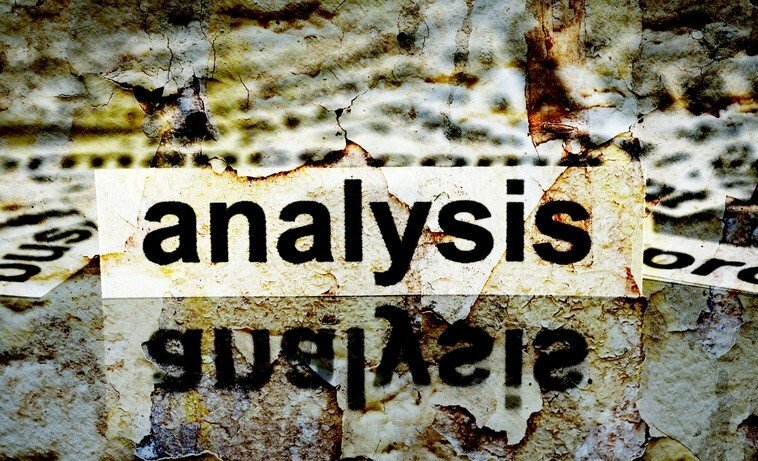 Trading will have highs and lows — go back and review the results that I tracked. Although the signals typically ended in the green, there were always a losing week in between. Having losing trades is part of trading. Being able to manage your risk and take profits when warranted makes a huge difference and typically those issues are resolved with having the indicators and reading the charts. What if I sign-up and don’t like the signals? Simple, you send me an email to cancel or cancel directly in Paypal.